It always was the human being that inspired me. EVERYTHING happens around it and I love to discover its magic, to draw in scapes, a feeling or a message, to capture what cannot be rendered in words. To draw as if there were not sufficient words around, only images which, brought together, trigger frames of mind; similar to bringing substances in a crucible. 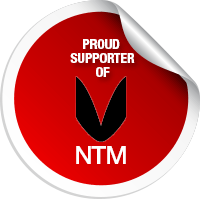 My original idea is metamorphosed with a clarity that is difficult to explain according to any logic. Just like our lives. In my work the human being is I. Text by Edit ANDRAS, curator and editor of the catalogue of the exhibition ‘’KARPIT 2, METAMORPHOSIS. THE ART OF WOVEN TAPESTRY PAST AND PRESENT ‘’ – Museum of Fine Arts, Budapest. 2005 – 2006 ). (…) ’’ Of the figurative weaves that do not consist of multiple parts, we must in any case mention the bold ‘’Diary of a Moment’’, by Gabriela Cristu. The size and the level of detail of the weave are linked to those of traditional tapestry art. Owing to the figuration shown, this to a fantasy world ‘’. Text by Else JANSSEN, (the exhibition catalog KARPIT 2, METAMORPHOSIS – Budapest 2005 – 2006). Lives and works in Bucharest, Romania. Main field is tapestry, but she works also tapestry, drawing and painting in oil on canvas. Born :6th November, 1950 Ploiesti, Romania. 1965 – ‘’Vintila Bratianu ‘’ primary school, actually name of the school, Stefanesti, Arges county, Romania. 1969 – “Nicolae Tonitza” Fine Arts College, Bucharest,Romania. 1973 – MFA of “Nicolae Grigorescu” Fine Arts Academy, Bucharest. 1980 – UAP –Union of Romania Artists. 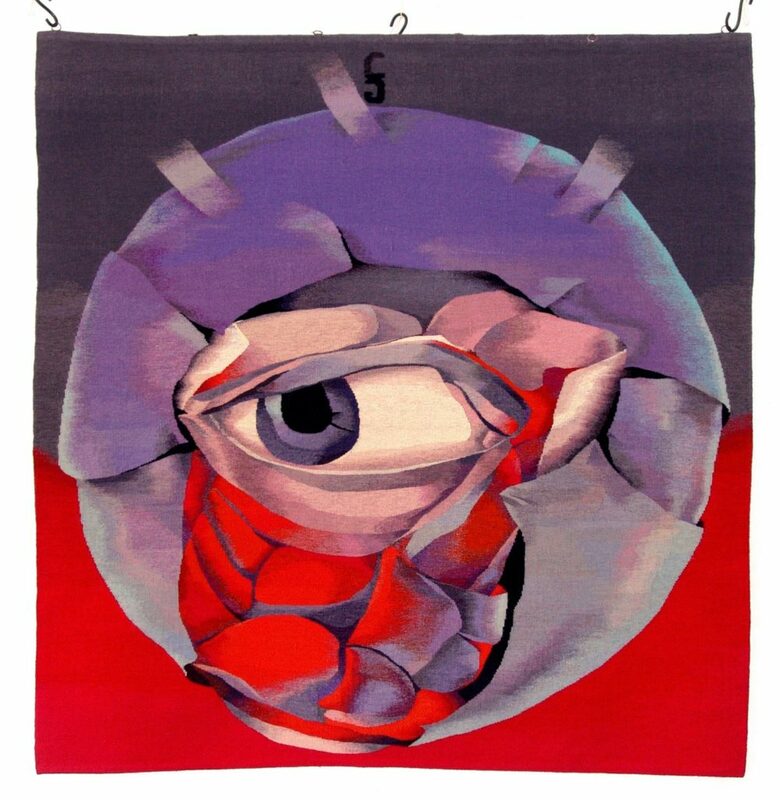 1991 – ARELIS – French Association of Tapestry, Paris,France. 1992 – Admissed as a member of the “Salon d’Automne”, Paris. 2005 – ETF- European Tapestry Forum. 1977 up to now,she has been taking part in several national exhibitions in Romania. 1978 –“ Hanul cu tei “Gallery, Bucharest,Romania. 1980 –“ Eforie “Gallery, Bucharest. 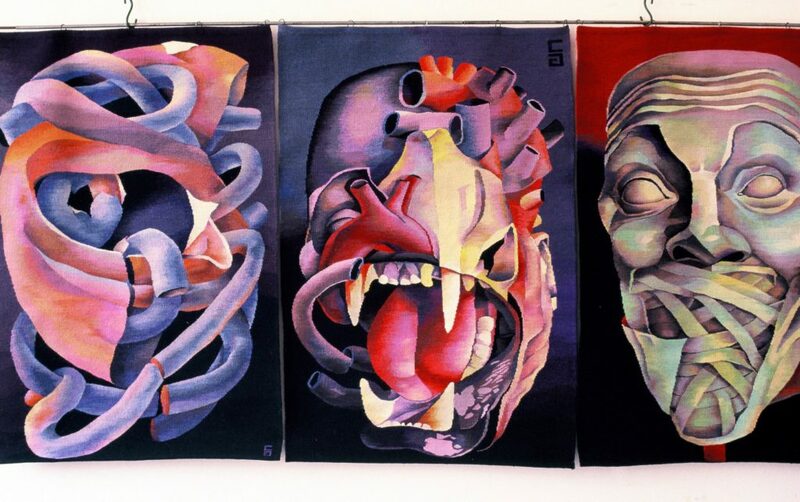 1985 – “Simeza “Gallery, Bucharest. 1990 – ‘’ Simeza’’ Gallery, Bucharest. 1990 – Museum of Arts,Cluj-Napoca, Romania. 1998 – Fondation Artexpo,3/4 Gallery, The National Theatre, Bucharest. 2002 – Museum of Art Brukenthal, Sibiu, Romania. 1991,– for the first time abroad, with ARELIS at Cite Internationale des Arts, Paris. 1993, 1996, 2000 – with ARELIS, Cite Internaltionale des Arts, Paris, France. 1992 – The Drawing Triennial, Wroclaw, Poland. 1992 – Salon d’Automne, Grand Palais, Paris, France. 1992 – The First Biennial of Tapestry, Beauvais, France. 1993 – ARELIS,THE Castle of Pyguilhem, Dordogne, France. 1993 – The Second Triennial of Tapestry “L’Autre Europe”,Tournai, Belgium. 1994 – “De Pierre en fil”,Namur, Belgium. 1996 – « Salon d’Automne »,L’Espace Eiffel-Branly, Paris. 1998 – The First Biennial of Tapestry-Arelis Fiber Artist with Sculptors at Chapel Gallery from Boston, Cite Internationale des Arts, Paris. 1999 – Arelis & Boston Sculptors at Chapel Gallery, Federal Reserve Bank Gallery, Boston, USA. 1999 – “Realitatea Romaneasca”,the Romanian Cultural Center, Berlin, Germany. 2002 – Romanian Tapestry, Romanian Cultural Center,Venice, Italy. 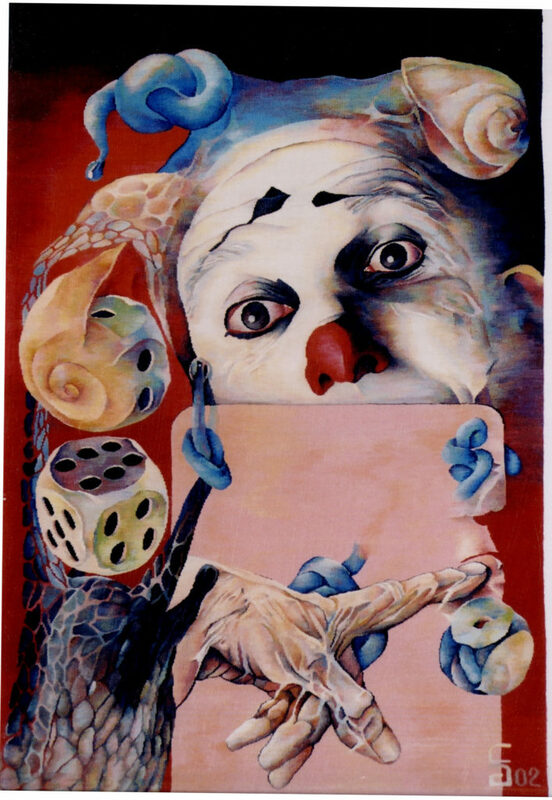 2002 – The 5th International Tapestry Festival , Beauvais, France. 2003 – The 4th International Tapestry Triennial,Bucharest, Romania. 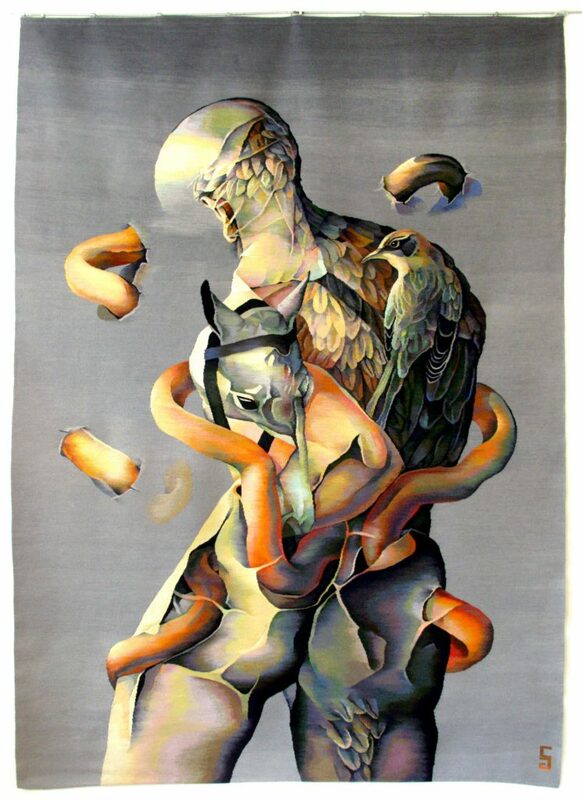 2005 – “Karpit 2- Metamorphosis”-the International Tapestry Festival, Museum of Art Budapest- Szepmuveszeti Muzeum, Budapest, Hungary. 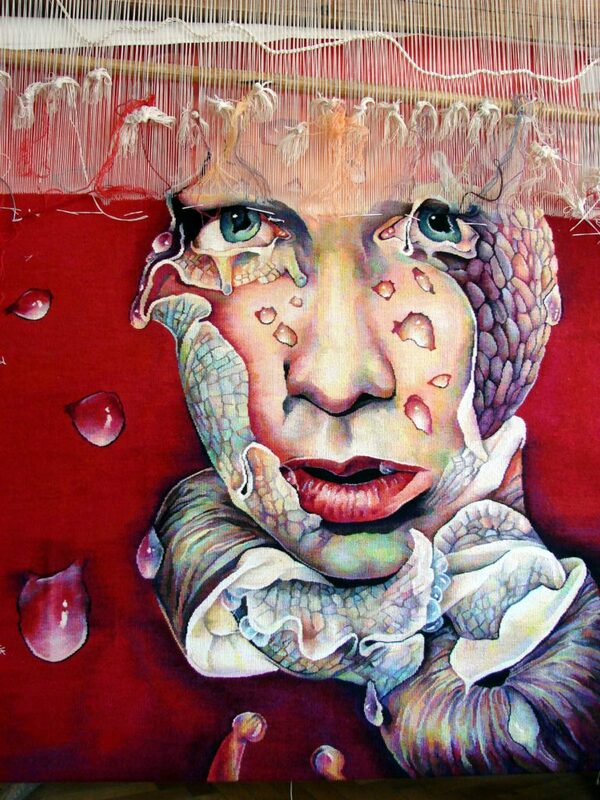 2005 – “Artapestry”- the First European Tapestry Triennial,Nordjyllands Kunstmuseum,Aalborg,Denmark. 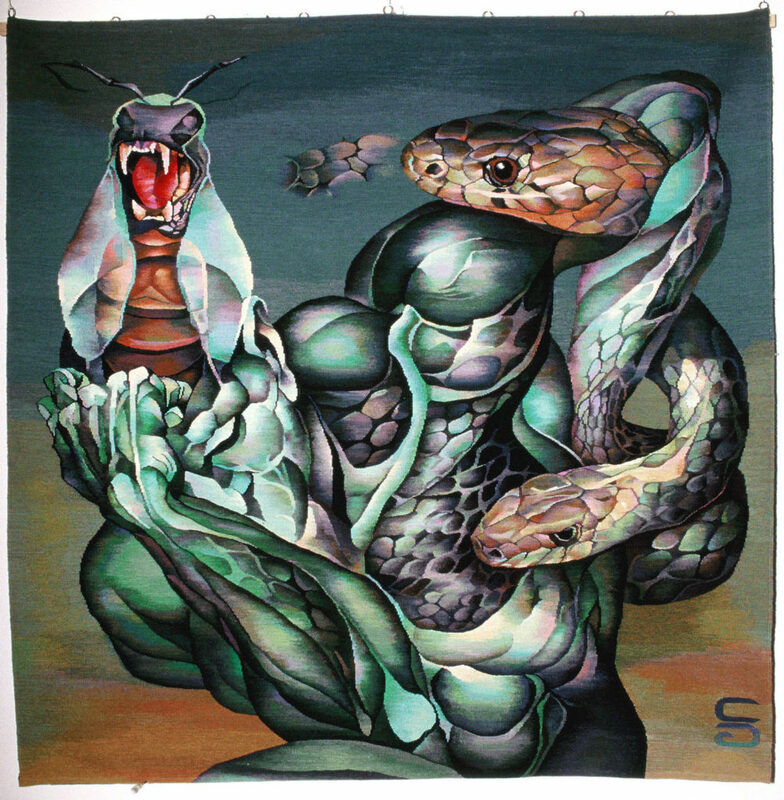 2006 – “Artapestry”- Deutsches Textilmuseum Krefeld, Germany. 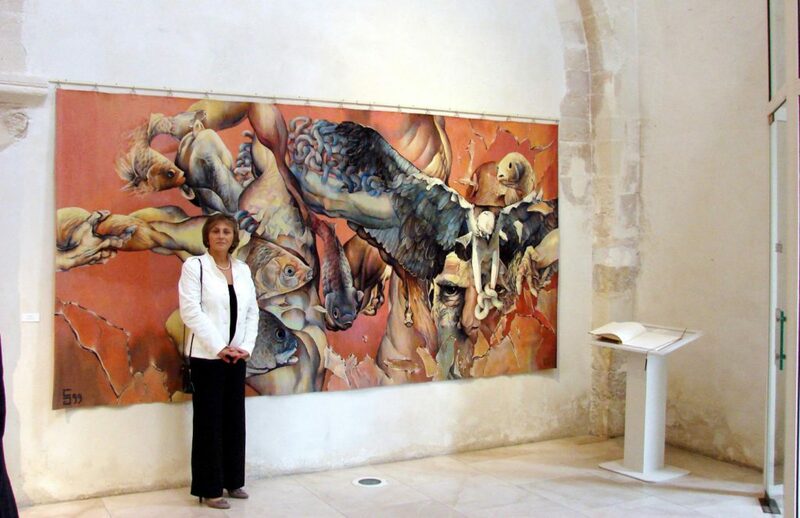 2006 – Arelis Exhibition, Eglise Saint Pierre des Minimes, Compiègne, France. 2006 – 2007 –« Artapestry » at Musée Jean Lurçat et de la Tapisserie Contemporaine, Angers, France. 2006-2007- Romanian Tapestry group exhibition, Madrid and in La Mancha,Toledo- Spain. 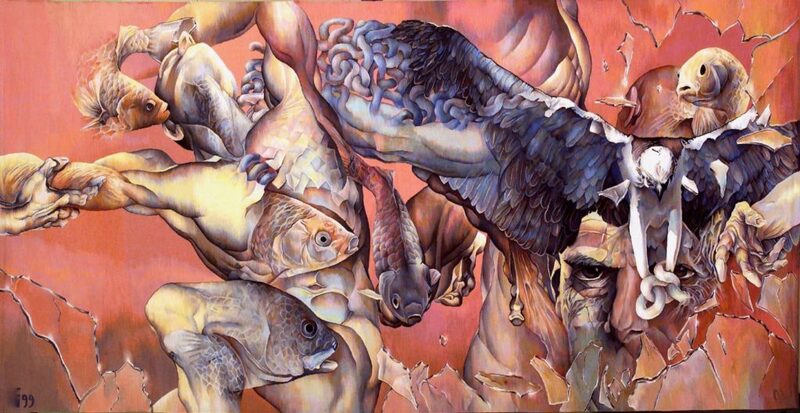 2007- Group Exhibition – Festivalul si Concursul International ” G.Enescu », Bucarest, Romania. 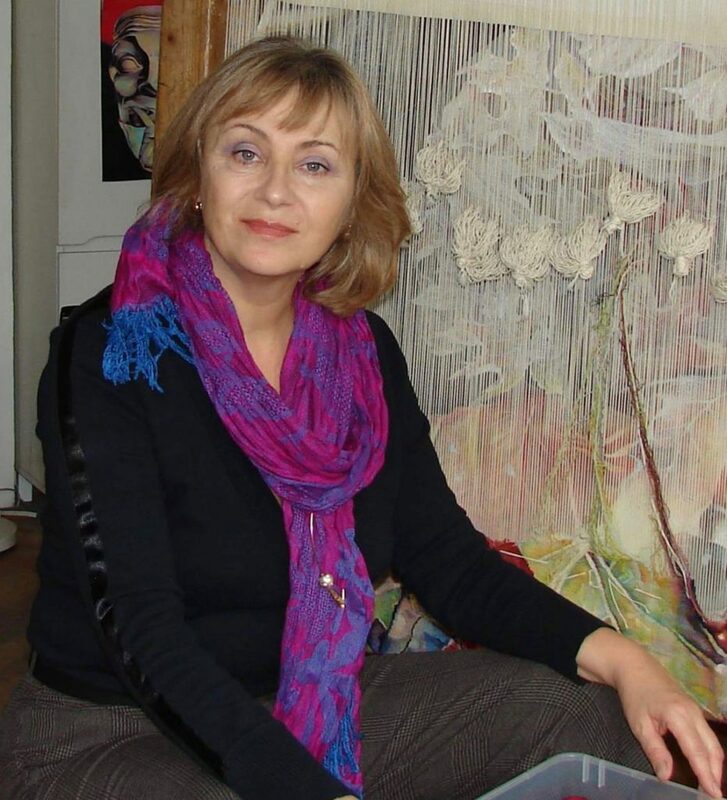 2007- 2008 –Tapestry exhibition , CEC Gallery – Sibiu. 2008 – Tapestry Exhibition, Fine Art Museum, Galatzi, Romania. 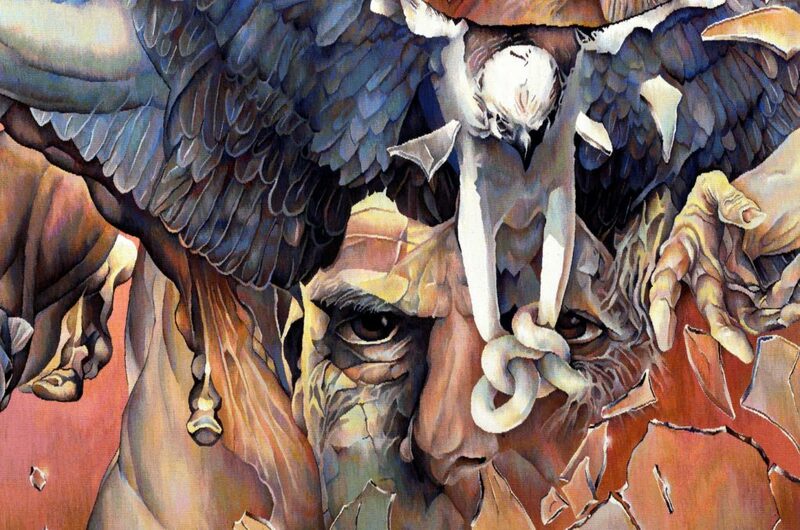 2008 – June 16 to July 11, ATB 7- American Tapestry Biennial Seven. University of Tampa, Scarfone/Hartley Gallery, Tampa, Florida, USA. This exhibition opens at the University of Tampa Scarfone/Hartley Gallery in Tampa, Florida in conjunction with Convergence 2008. 2008 – September 6 to December 31 , ATB7 in Kentucky Museum of Art & Craft, Louisville, Kentucky, USA. 2008 – November 7 – january 11 2009, “Artapestry2”, Nordjyllands Kunstmuseum Aalborg, Denmark. 2009 – February 7 – April 13 – “Artapestry2”, Vestlandske Kunstindustrimuseum in Bergen, Norway. 2009, December 15 – May 2010, “Artapestry2” at the Musee Jean Lurcat et de la tapisserie Contemporaine, Angers, France. 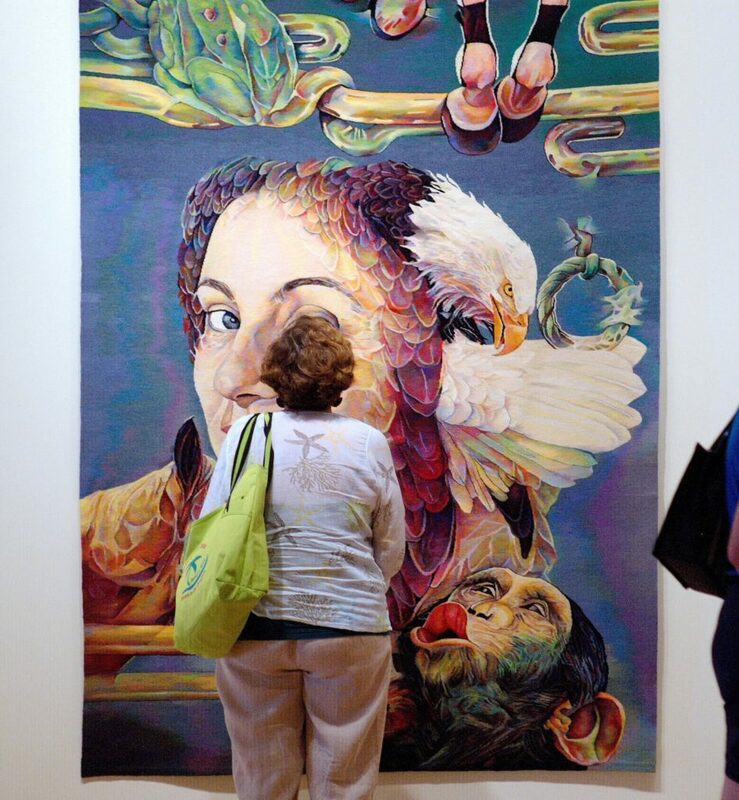 2010 – August 28 – Sept. 26, “Artapestry2” at the Konsthallen Art Museum in Lulea, Sweden. 2010 -ARTAPESTRY 2 at Musée Jean Lurçat et de la Tapisserie Contemporaine, Angers, France. 2011 – « Web of Europe » exhibition from 20 May to 14 August, Royal Museums of Art and History-Brussels, Belgium, Contemporary paraphrases of an eighteenth – century Brussels tapestry. 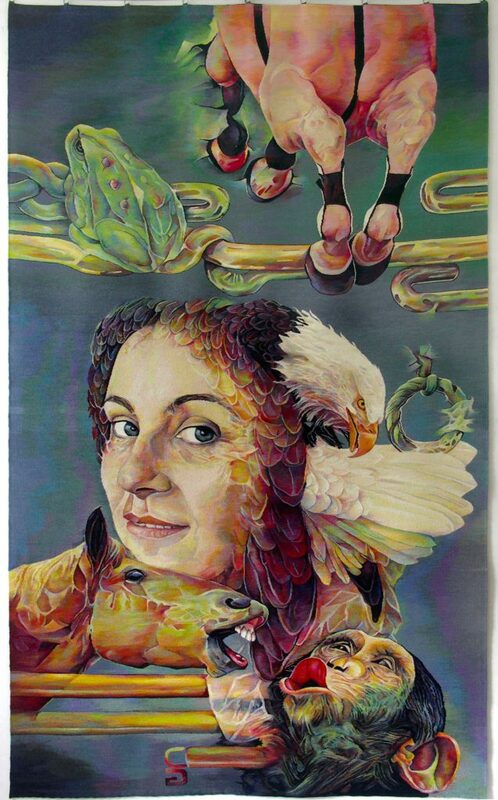 A creative process based on known European tapestry artists, this project was launched by the Budapest-based Ildikó Dobrányi Foundation in conjunction with the Hungarian Cultural Institute in Brussels. 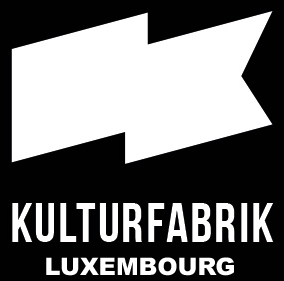 A number of 27 artists were invited to participate for this initiative. 2012- “ Arte in Bucuresti “ annual exhibition of painting. Centrul Artelor Vizuale, Bucharest, Romania. 2013 – “ Salonul artelor decorative “ exhibition, at the Cotroceni Museum, Bucharest. 2014 – » Salonul artelor decorative » to the Museum of Art Chisinau, in the Republic of Moldova. 2014 – » Salonul Artelor Textile « , group exhibition, the Orizont Gallery, Bucharest. 2014- «NordArt 2014″ International Art Exhibition, Kunstwerk Carlshutte, Germany. 2014 – City Gallery, Suceava, Romania : » Clasic si Modern – tehnici ale tapiseriei parietale » Exhibition of the Contemporary Romanian Tapestry. 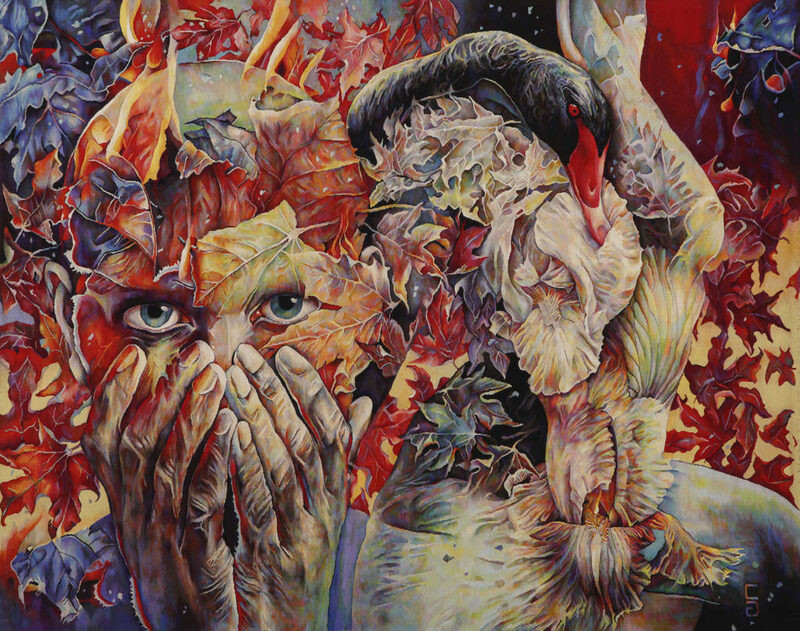 2014 – Decorativ-Art, Decorativ Arts Biennial Exhibition, the II edition, tapestry. Bucharest, Romania. 2014 – SALONUL DE IARNA ( Winter Salon ) , the Annual Salon of the Painting 2014-2015, Orizont Gallery, Bucharest, Romania. 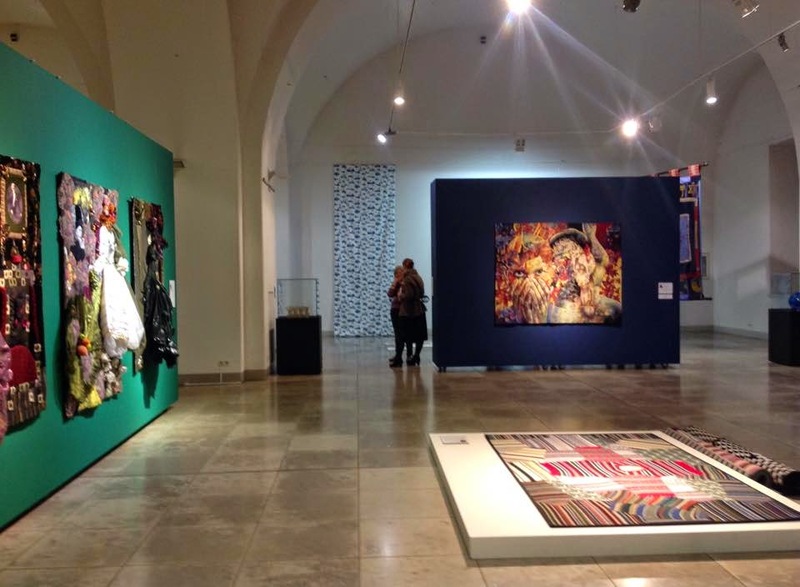 2015 – The 5th Riga International Textile and Fiber Art Triennial » Tradition and Innovation « , the Museum of Decorative Arts and Design, Riga, Latvia. 1993 – Award for the Tapestry, Salonul National de Arta, Bucharest, Romania. 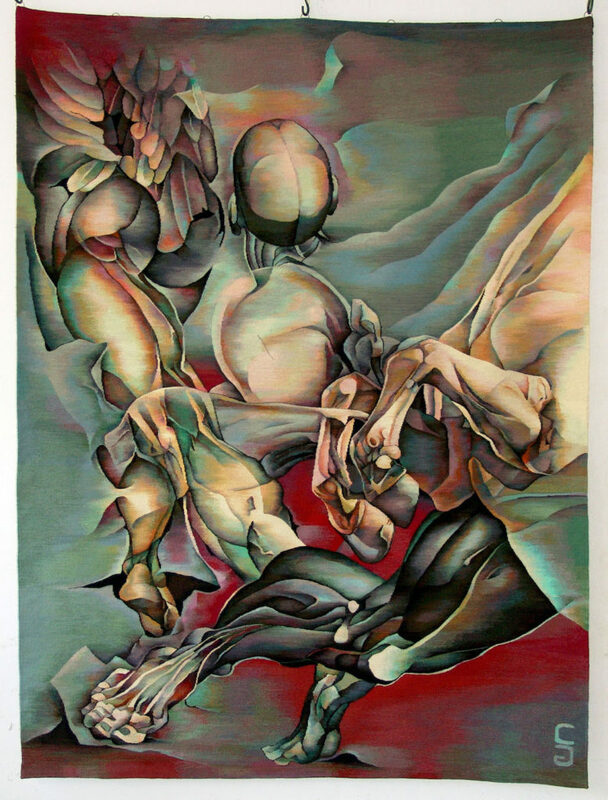 1995 – Award for the Drawing, Salonul de Arta, Tg-Jiu, Romania. 2014 – Award for the Tapestry, Decorative Arts Biennial, Bucharest, Romania.